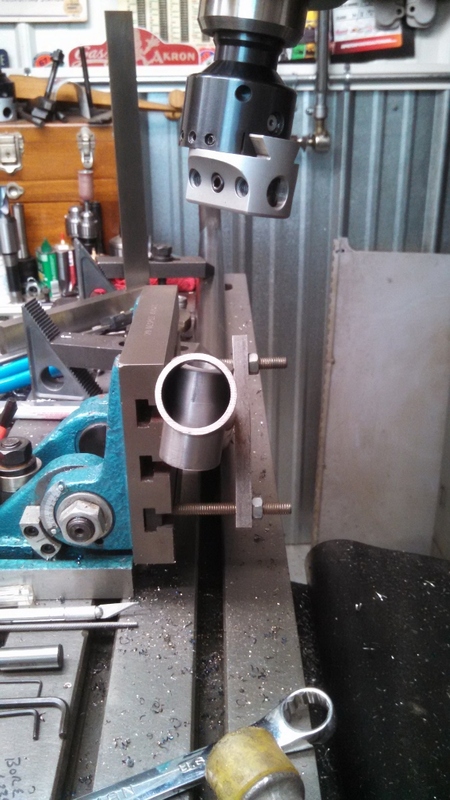 Littleman’s Speed & Fabrication » Blog Archive » Fabbing up my First Dragster Front Axle………..
Fabbing up my First Dragster Front Axle……….. 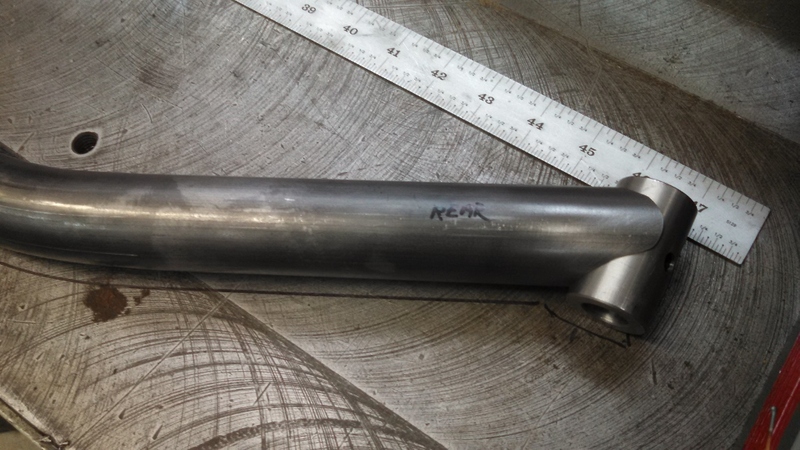 Bored out axle tube for perfect fit of the kingpin boss. 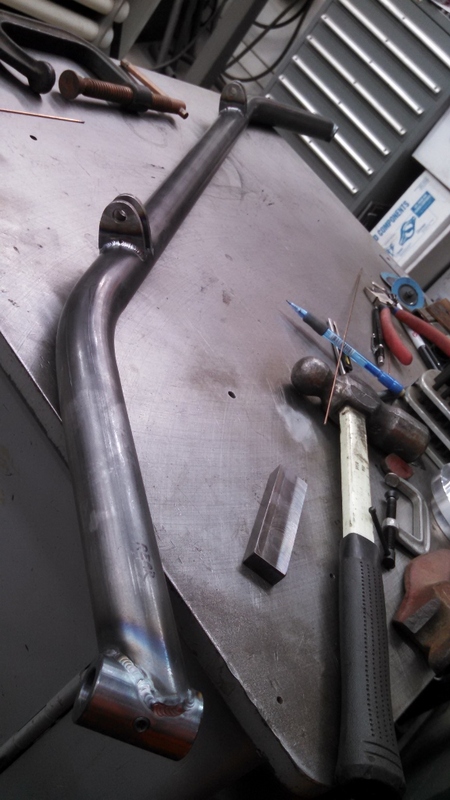 New axle bosses in place but not welded. 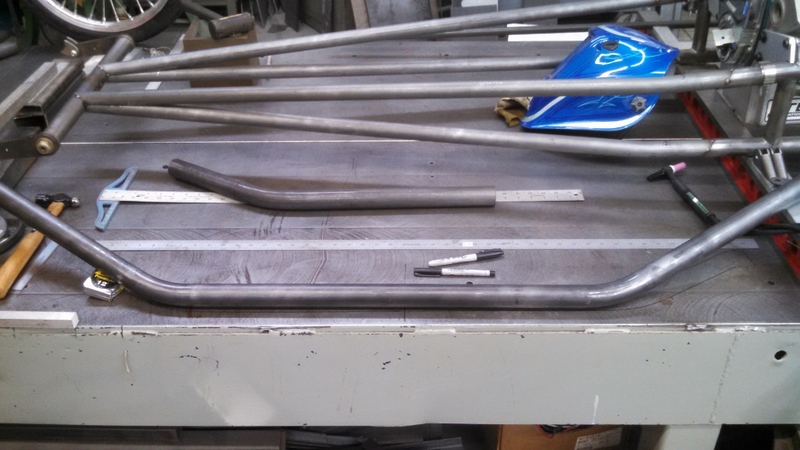 Ends of axle tube trimmed around the boss. 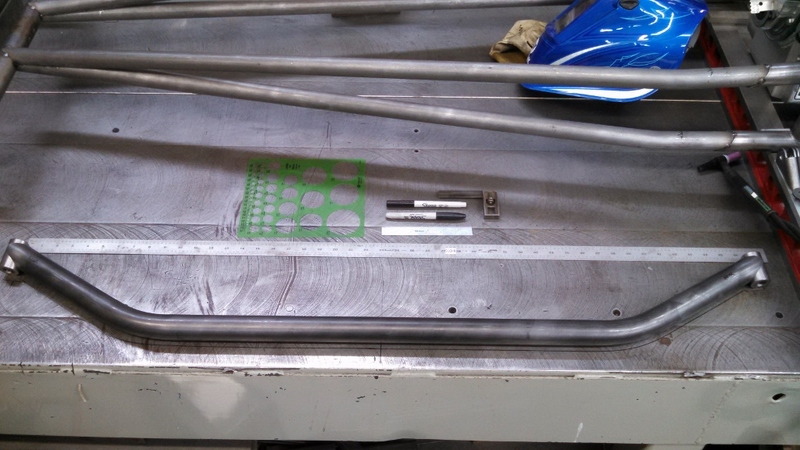 Torsion tube tabs welded into place along w/ the kingpin bosses. 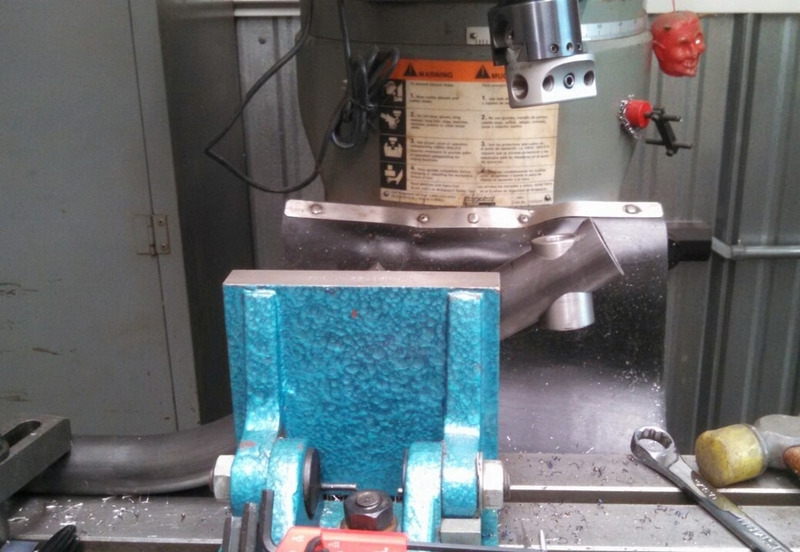 This entry was posted Thursday, January 7th, 2016 at 7:24 pm	and is filed under Shop Projects. Both comments and pings are currently closed.